Did you just watch 'Pitch Perfect 2'? 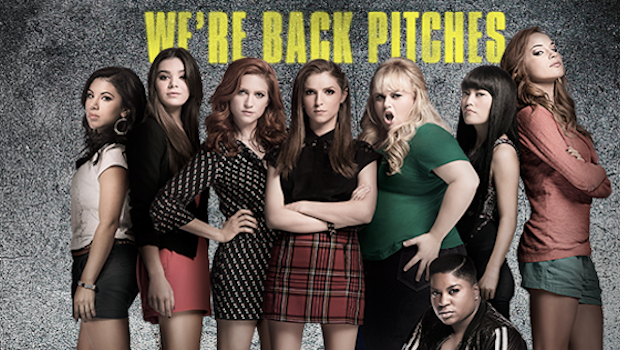 Well, 'Pitch Perfect 3' is in the works. There will be more, dear pitches, but it won't be cheap. With Pitch Perfect 2's massive $160.9 million in domestic box office (and counting), Universal and Gold Circle are moving ahead on a third instalment.